“Little knife for a week” challenge. Re: “Little knife for a week” challenge. I always carry a Caplifter Clipitool in my watch pocket. I use it quite a bit, mostly using the Caplifter as a pry tool. The blade gets used for abusive tasks as well once in a while. It is a handy little knife for sure. I always have a Ladybug on me, and regularly carry a Lil Native Backlock these past few months. It's not as much as challenge but a regular EDC for me. I would choose the Baby Horn. It is tiny and massive at the same time. Carrying mine today, such an awesome blade. "Jess Horn basically took a shovel pass from Sal and ran it 90 yards for a playoff touchdown. Good stuff." Lil Native, Rhino, Dice, Vrango. I'm basically ready to sell anything bigger. I have to admit I carried my Dragonfly around for a month before replacing it with my Lil' Native. I happen to like small knives. 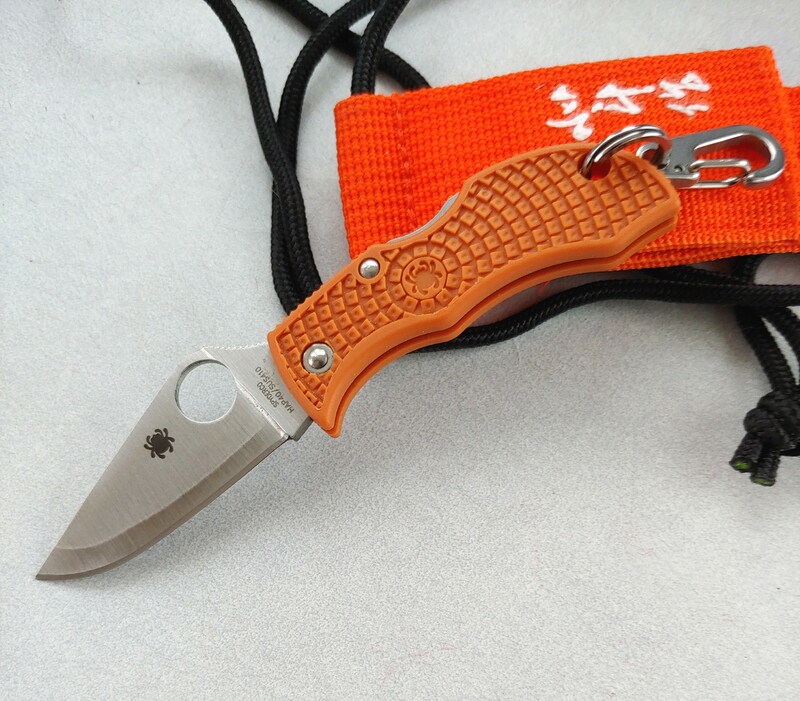 Although I had larger Spydercos, I usually carried a Rhino, Lil’ Native or Chaparral LW. Never had the need for anything bigger. Day 1 of my little knife challenge Used this as an excuse to touch up my PE Pacific Salt. Usually grab my SE, but wanted to mix it up a bit. I'll avoid sharpening it the entire week. It's nice shedding a few ounces compared to the Manix XL or Police 4. The Manbug Salt SE makes this challenge easy. 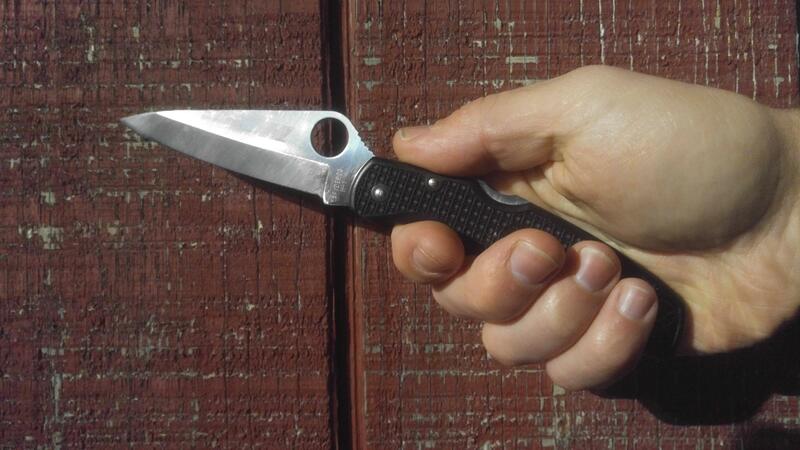 The tiny wharncliffe, serrated blade goes through anything with ease. This intrigued me so I'm going to carry my Manbug for seven days. I do have several Leatherman in my EDC pack however for cutting tasks I'm going to use my Manbug. My Co-Pilot stays a queen! However I do have a salt Dragonfly, I really like it, I like the challenge, sometimes less is more. My Urban LW does 90% of my daily tasks. I like a larger blade (usually the Caly 3.5) but it usually isn't strictly necessary. Same here love my lil native, it's so small yet so big in hand.